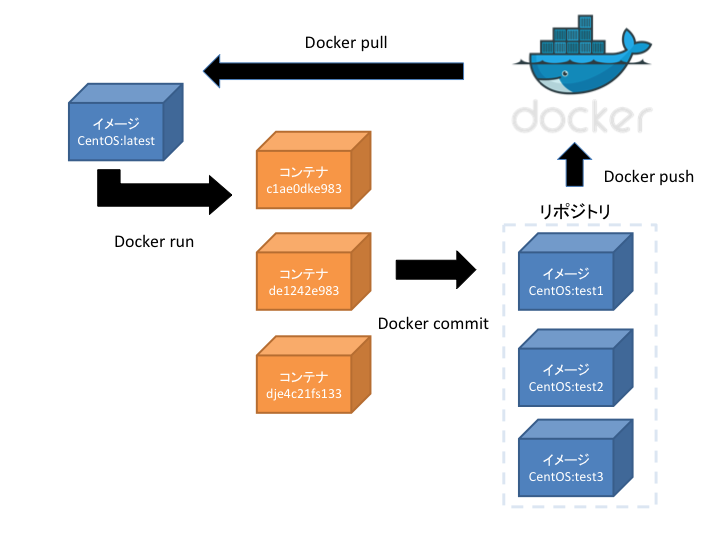 Get http:///var/run/docker.sock/v1.19/info: dial unix /var/run/docker.sock: permission denied. Are you trying to connect to a TLS-enabled daemon without TLS? 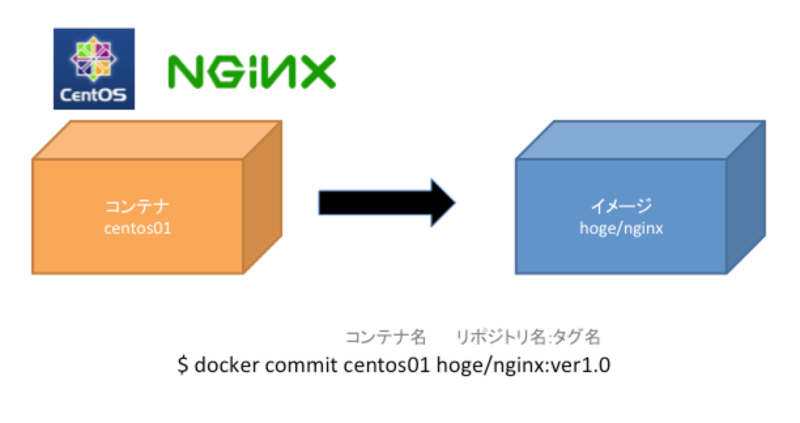 192.168.X.X - - [19/Nov/2015:05:54:37 +0000] "GET / HTTP/1.1" 200 24 "-" "curl/7.40.0" "-"